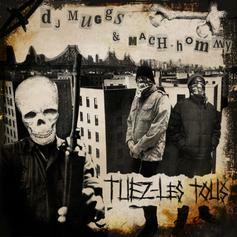 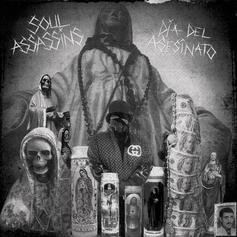 Roc Marciano & DJ Muggs release their joint project via the Souls Assassin website. 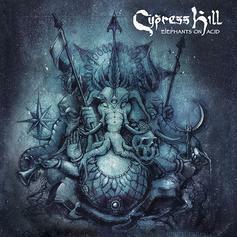 Cypress Hill's latest album hits like a pachyderm. 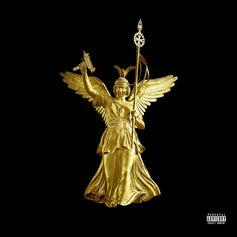 Mayhem Lauren reunites with DJ Muggs for a low key street album. 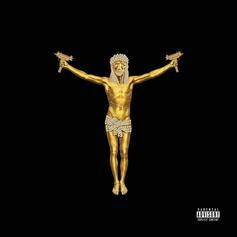 Meyhem Lauren & DJ Muggs Drop "Gems From The Equinox"
Meyhem Lauren & DJ Muggs got that fire.